Maximize the storage capacity of your EMC Data Domain Expansion Disk Storage Shelf. The EMC X-ES30-1TB is a 1TB SATA II 3.0 Gbps 7,200 RPM hard drive for the Data Domain ES30 Disk Shelf. 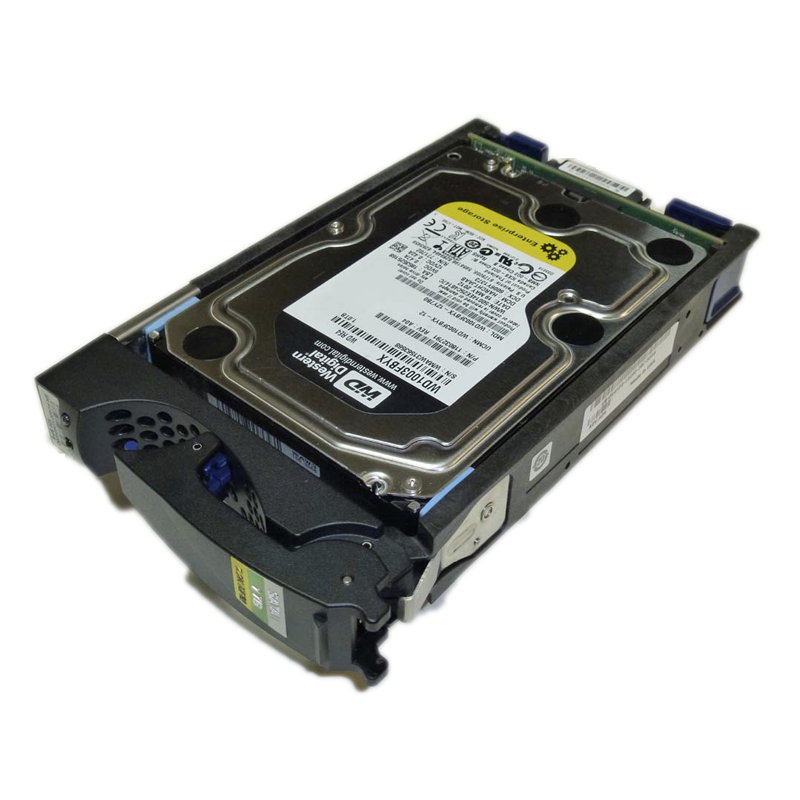 All Data Domain hard drives sold by SPS Pros are previously used, and backed by a 60 day warranty against defects. The X-ES30-1TB is also known as part numbers 005049351, 005049507, 005049481.